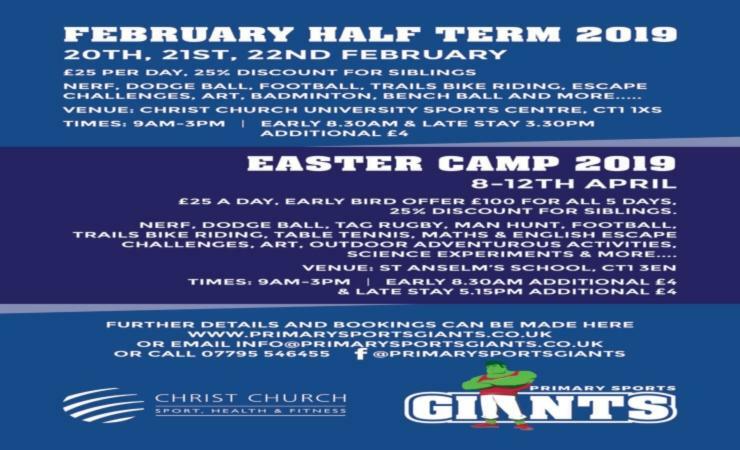 Sports & activity camp for children aged 6-14. We focus on adventurous activities such as Nerf Battles, mainstream sports, trails bike riding, escape challenges and much more. Our Easter & Summer camps will also include fire making, den building, science experiments and much more.